Don’t make a mistake. 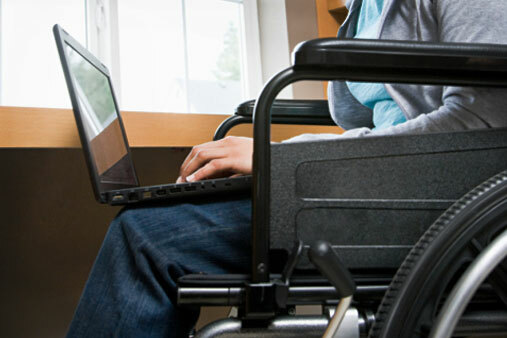 Make your application as strong, as complete, and as likely to succeed as possible with the help you’ll find at the Ohio Social Security disability benefits law firm of Smith Godios Sorensen Inc. Call 877-230-5500 or contact our attorneys online for a free consultation. If you have ever held a job, you probably paid FICA taxes, which means that you paid into Social Security DIB. If you worked at least five of the past 10 years, you are probably eligible for benefits. Workers under 31 may qualify with even less of an employment history. But meeting the work history requirement is not enough. You also cannot be earning more than $1,220 per month in gross income (before taxes or deductions), because you have to prove that you have a severe medical condition that prevents you from earning a gainful living. If your medical condition meets or equals one of the impairments on the government’s listing of impairments, you are disabled. If you meet the first two criteria, but not the third, don’t give up! If you cannot do any of the jobs you have held in the last 15 years, and you would not able to do any other job either — you may qualify for benefits. It’s a little less difficult than this if you are over age 50. On the application, you will have to provide detailed information about yourself, your work history and your medical condition or impairment. You will also need to supply the Social Security Administration (SSA) with solid medical evidence to support your claim. We can evaluate your situation, work with your doctor, help you gather the medical evidence and submit a strong, clean application. Smith Godios Sorensen Inc. is the new name of the firm Shifrin Newman Smith Inc. Our disability law firm began handling Social Security Disability benefits back in 1985. It’s what we do best. You won’t pay any attorney fee unless our lawyers get the disability benefits you seek. There is absolutely nothing to lose. To schedule a free consultation, call 877-230-5500 or contact us online.